As a parent, you want to do everything you can to ensure that your children are happy, healthy, and safe—while still enjoying the freedom to learn about the world around them. Baby Proofing Montgomery helps you prepare your home for each stage of child development. We’re parents (and grandparents) too—so we understand how important it is to create safe spaces where your children can explore, learn, and gain independence—safely. Empowering infants and toddlers to explore, grow, and develop safely in their homes. 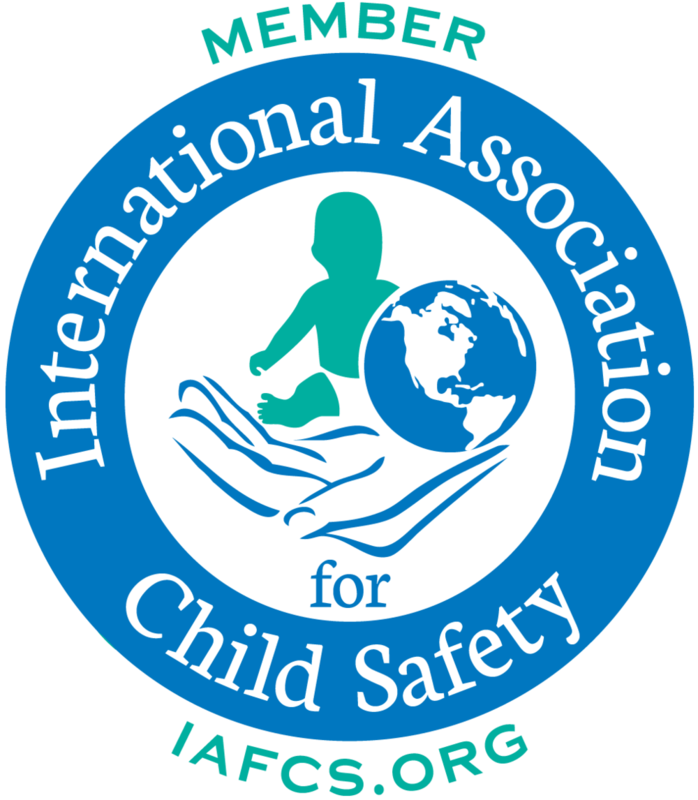 Reducing the number of in-home child-related accidents by making homes safer for children. Baby Proofing Montgomery sells and installs child proofing products and provides safety education to raise awareness about common household hazards for infants and toddlers, including poison prevention, fire and electrical safety, drowning, entrapment, strangulation, and burn prevention. All of our team members, including office personnel, evaluators, and installers, have passed the national Home Hazards Test, which is administered by the IAFCS. In addition, our team is led by the region’s only Advanced Certified Child Proofer, Bill Brooner. Bill worked for 30 years as a management consultant in international development. He then became a home inspector, which made him cognizant of safety issues in homes. This, along with the gift of grandchildren, motivated his passion to help others make their homes safer for their children. He and his wife, Barbara, have two children, Caroline and Bobby, and five grandchildren. Bobby is a creative problem-solver and has a genuine enthusiasm for helping others. His construction background and carpentry expertise enable him to lead our team in developing custom safety solutions for parents and caregivers. He’s an inventor at heart and an overall “fix it” guy. Bobby received a B.S. in Business Administration from Duquesne University. He and his wife, Anne, are the proud parents of two beautiful girls, Gloria and Laura. After becoming a mom, Michelle brought her two decades of marketing communications experience with her when she joined Baby Proofing Montgomery in 2012. She’s passionate about educating and helping parents provide the safest environment for their little ones. She holds a B.S. in General Business Management and Marketing from University of Maryland and an M.S. in Business Administration and Marketing from University of Maryland University College. Michelle and her husband, David, have two fun-loving boys, Nate and Neal. We’re so glad we saved ourselves the time and had the job done right by hiring Baby Proofing Montgomery.